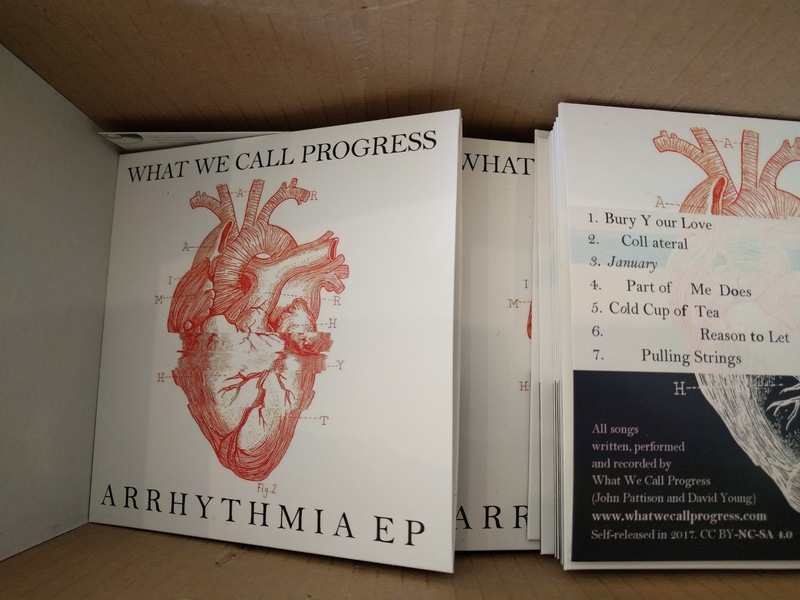 OUT NOW: We're excited to announce that our new, seven-track EP, Arrhythmia, is now available to stream or download. Featuring Bury Your Love, Feb 2017 Single of the Month - The Crack. Next up for us is Musiclounge Stockton on 1st July 2017 where we'll be playing alongside Grasscutter, Paul Had a Shark and Cult Figure. Tell us you're coming over on Facebook. Our second EP/mini-album is available now. Featuring The Crack Single of the Month (Feb 2017), Bury Your Love. You can find Arrhythmia EP at Bandcamp, Spotify, iTunes, Google Play. "This is glitch heaven that beats with real heart and should be clutched to bosoms forthwith" - The Crack, Single of the Month, Feb 2017. Bury Your Love was released 16th Jan 2017, via Bandcamp. 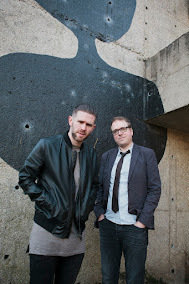 "A sepulchral slice of glitch-pop... It's excellent" - The Crack, April 2015. Pack of Cards was released on 30th March 2015 via Bandcamp. A "perfect balance of mechanical electronic sounds, flickering beats, electric guitars and accessible vocals" - NARC Magazine, July 2014. We're on the May Playlist!